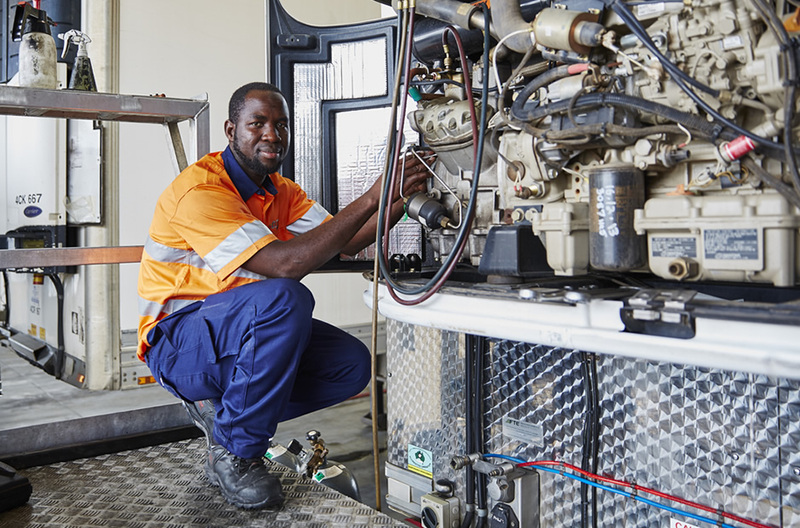 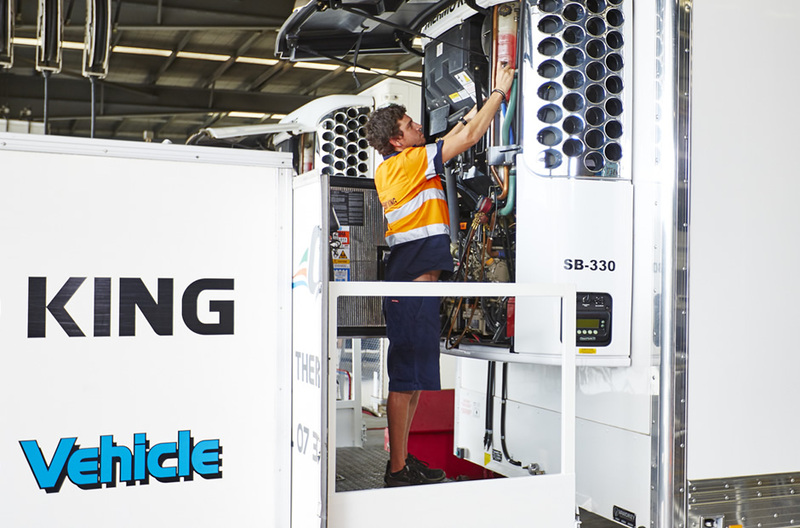 When you invest in a Thermo King refrigeration unit you not only get the most advanced temperature management system, you also get the highest quality service in transport industry. 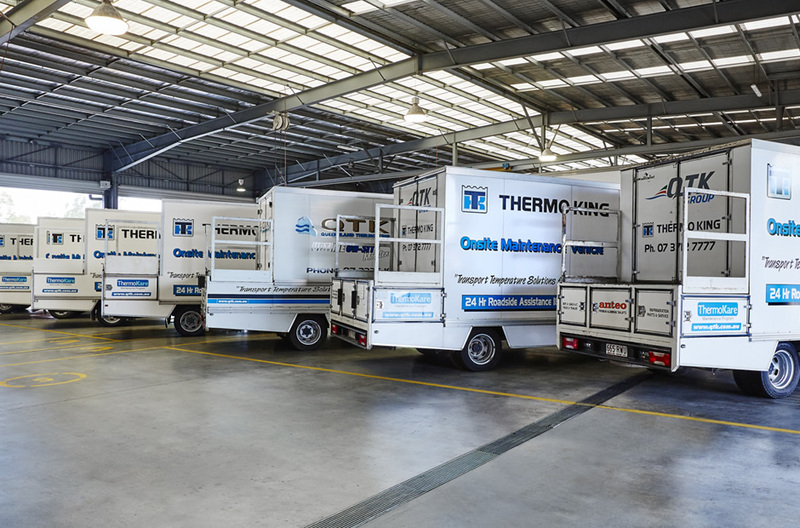 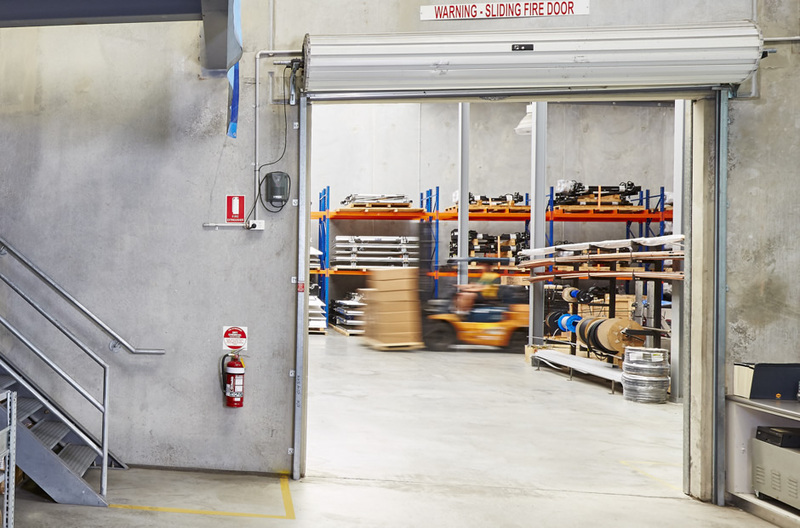 Thermo King service is supported by Australia’s largest transport refrigeration network, available 24/7/365 and operated by certified Thermo King dealers. 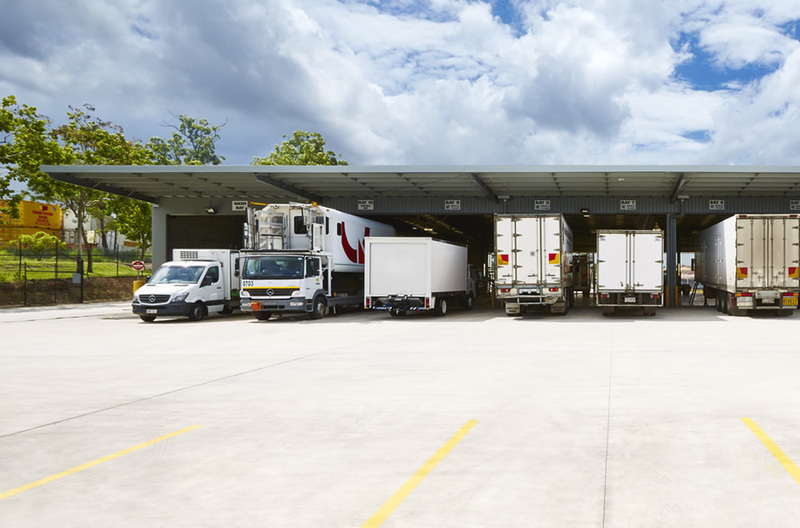 As a one stop solution for the transport refrigeration industry, QTK can service all major brands available in Australia. 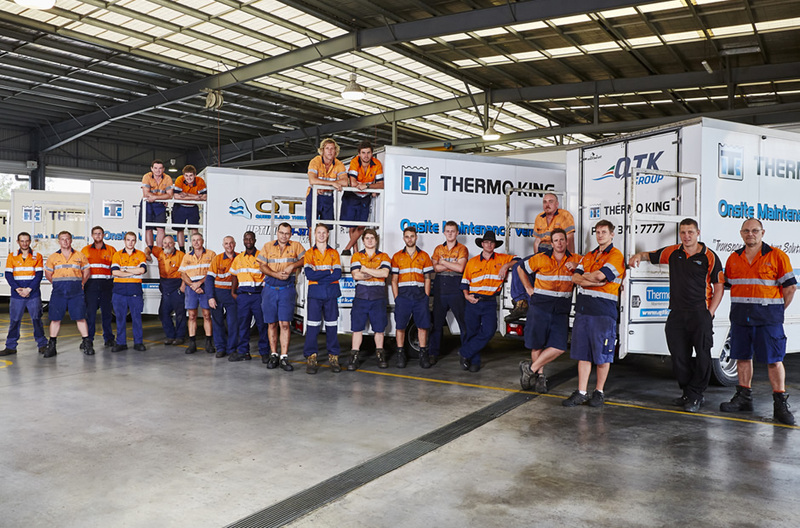 In addition to providing service to transport refrigeration, QTK Group has a full range of genuine Thermo King parts but also stock of competitive parts to support mixed fleets. 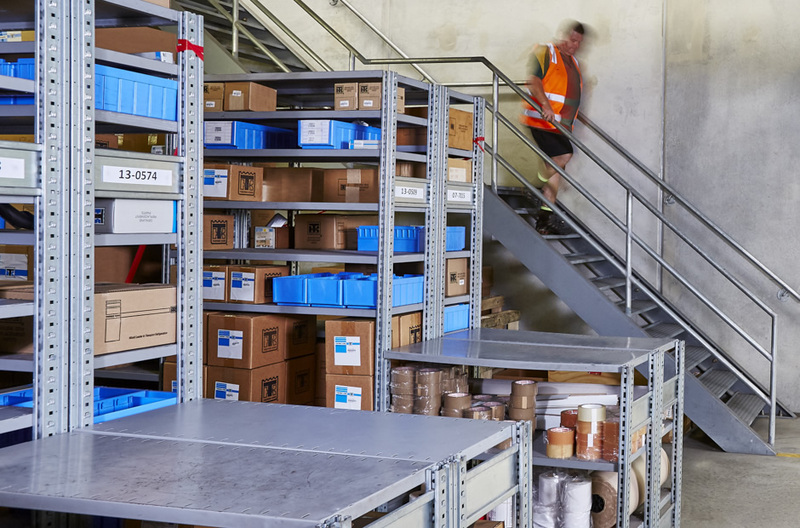 Our stock holding ranges from spare parts suitable for older units to the ones fit for latest models. 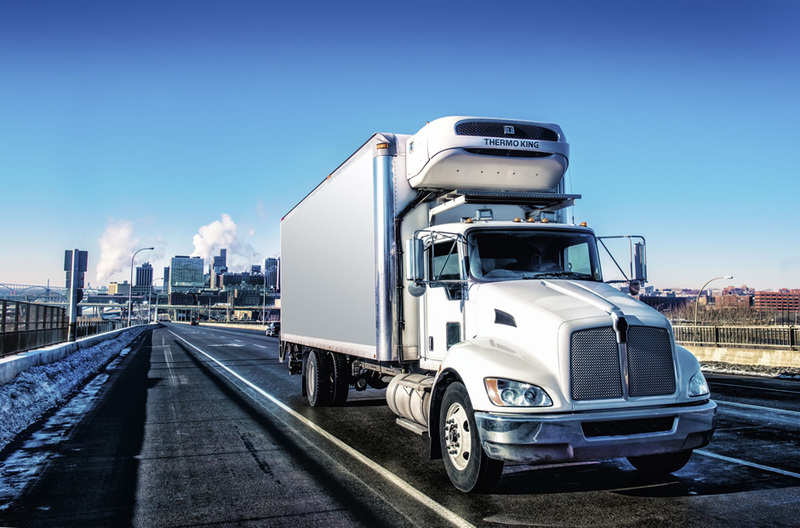 For the rare parts, QTK Group has the backup of the extensive Thermo King dealer network.